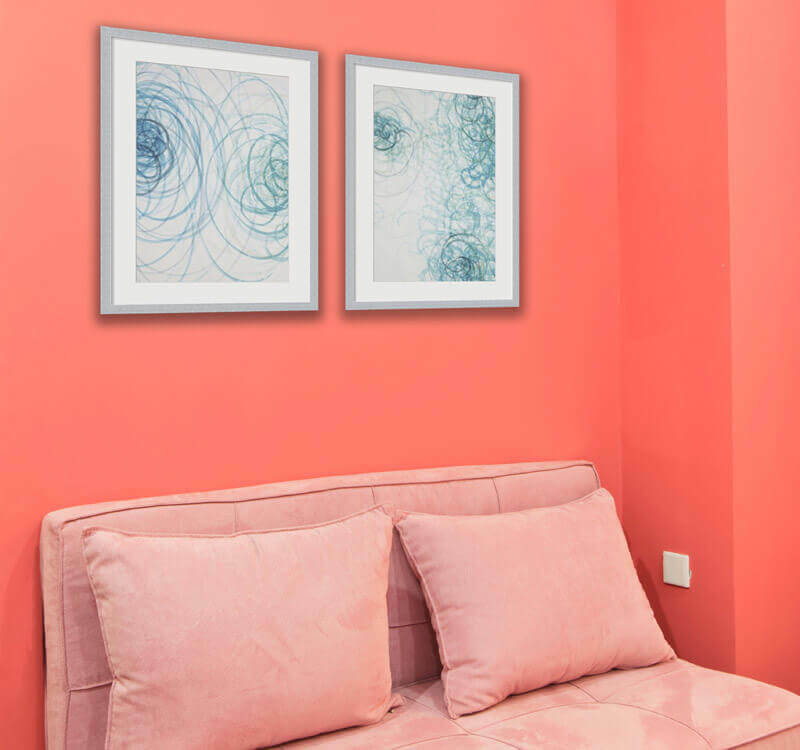 Coral is an orangey pink type color that will make your room feel full of life and light. 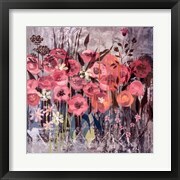 It is a fun hue with shades ranging from light to dark, making it great for any room in your home. This color is named for beautiful sea plants of the same hue. 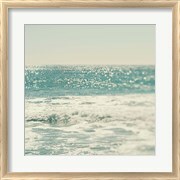 Much like teal, it is a color that is associated with beach and ocean themed decor, a decorating theme that is currently very popular. 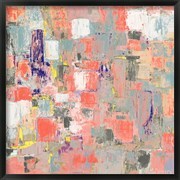 "Abysse II" is a decorative piece of art that shows the bold spirit that these colors create when they come together. The color teal originated in the Middle East. 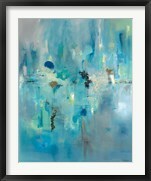 It is a gorgeous mixture of blues and greens and is calming yet vibrant. 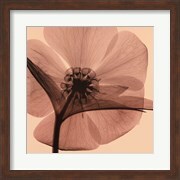 When displayed in your home it will be sure to draw you in and make that room your favorite place to be. 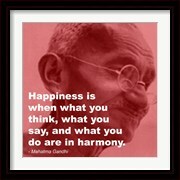 It invokes a calm and relaxing state of mind and can be used in various forms of decorating. 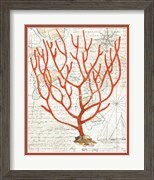 It is most commonly used for a beach or nautical themed room. 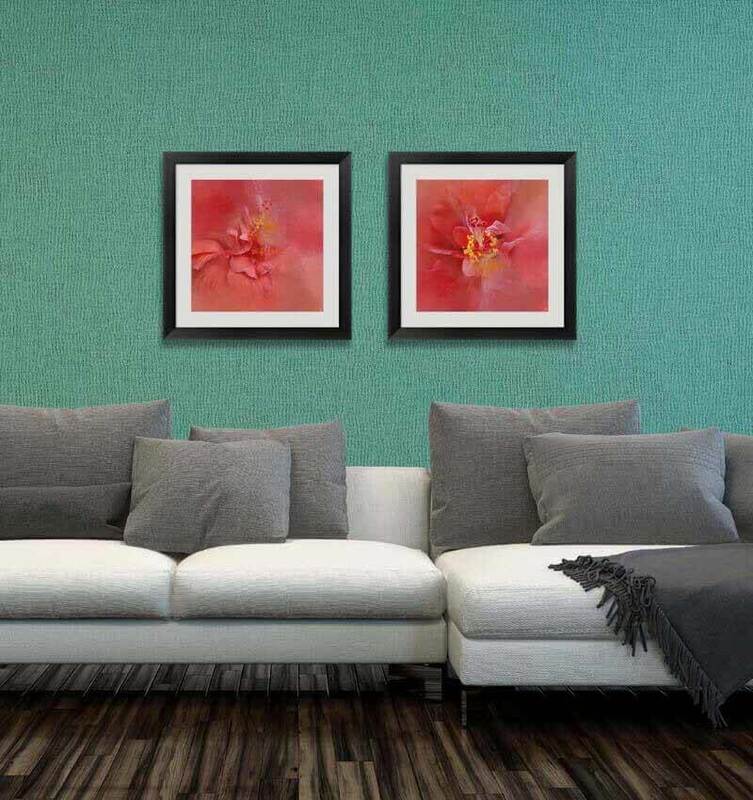 The decorative art piece "Teal Spirit Rose 2" by Albert Koetsier is a bold, yet very simple example of how this color can elegantly transform a room. 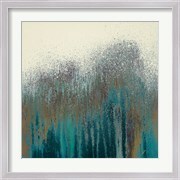 Displaying coral and teal colored art together will create a striking appearance that is certain to appease your eyes. 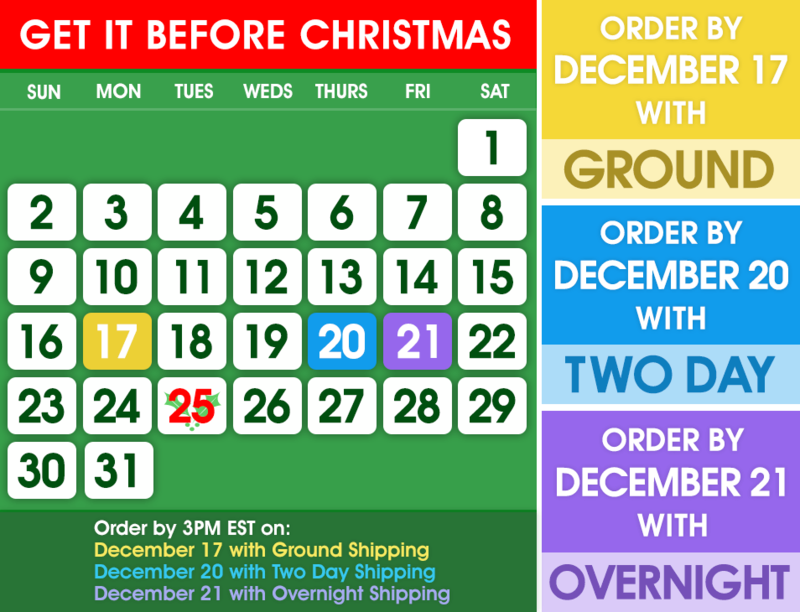 These colors have just the right amount of bold contrast while still flowing together to create a cohesive look. Using both of these colors together will transform your space into a little slice of paradise that will make you smile every time you lay eyes on it. 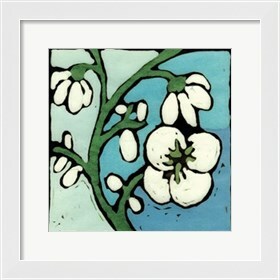 Teal and coral artwork are very striking and are best complimented with a simple black frame and a white matte. 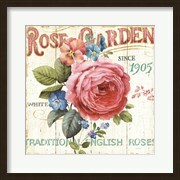 This will ensure that your artwork is finished with a touch of elegance that will not take away from the art's natural beauty. 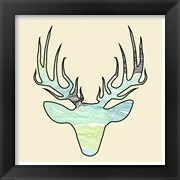 Decorating with teal art can be fun and trendy. 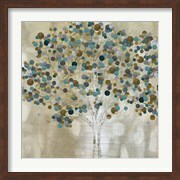 With the available selection of teal decor items to accompany your artwork in a room, the possibilities are endless. 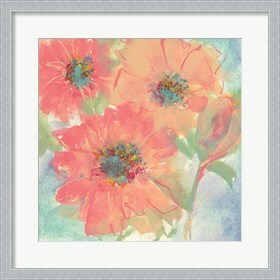 In a a room with bright pink or bold coral colored wall, teal art in white frames will really stand out. 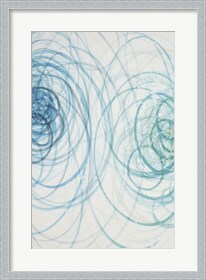 With all white furniture, the teal in your artwork is sure to make a statement. Add an accent piece like a teal lamp or nightstand to really finish off this feminine and fabulous look! 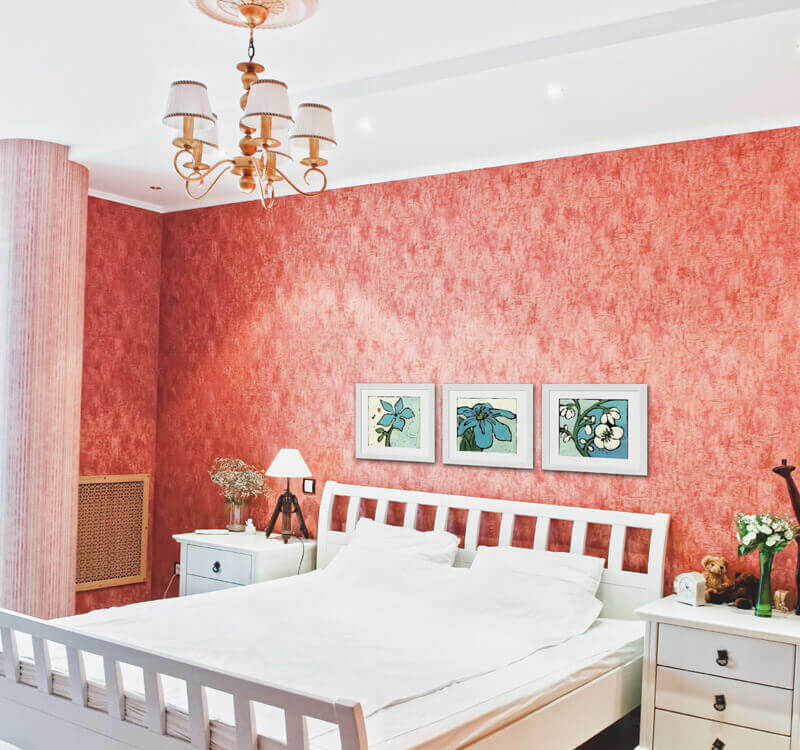 This combination of bright colors is perfect for the bedroom of a young girl or the living room in a feminine, yet modern home. 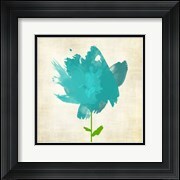 And if painting the walls pink is too much color for you, try white walls with teal and coral artwork instead. 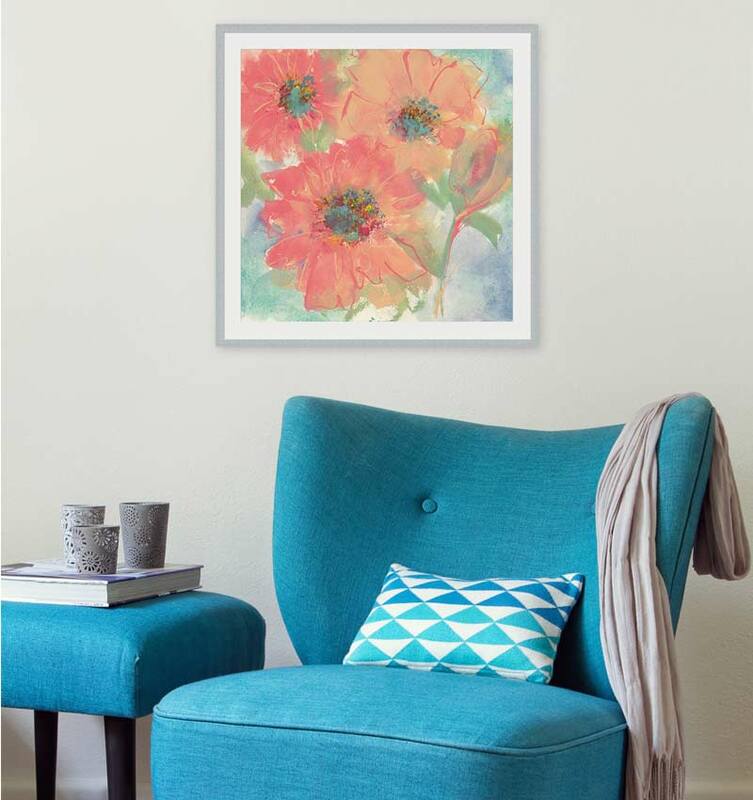 A stark white wall with a collage of teal and coral artwork, in gold, silver or teal, frames is a modern decorating masterpiece that will have all of your friends talking about your amazing style! Bold Coral is a great accent color in rooms of so many styles and color palettes - the possibilities are endless with this knockout hue! 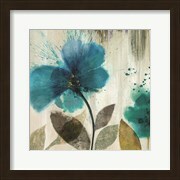 On a teal wall, pink flowers will come to life and add a splash of freshness and color. 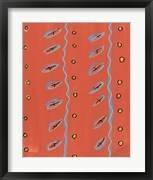 Using a gold frame to add a touch of glam to your teal and coral room is another way to make your style unique while still using these on trend colors that we know you love. When decorating in a small bathroom, keeping the walls light will make your room feel more spacious. Consider white walls with either gold or silver fixtures. For towels and other bathroom linens, you can use the bold coral or teal - or both! 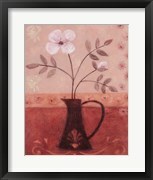 Then your artwork can be a combination of these eye-catching shades as well. 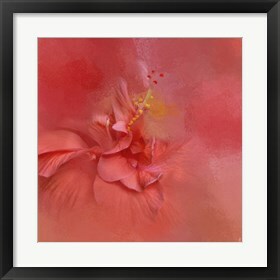 The colors will give your small room a tropical feel and make the most of the wall space that you have available.